Everyone loves a nice pair of shoulders. 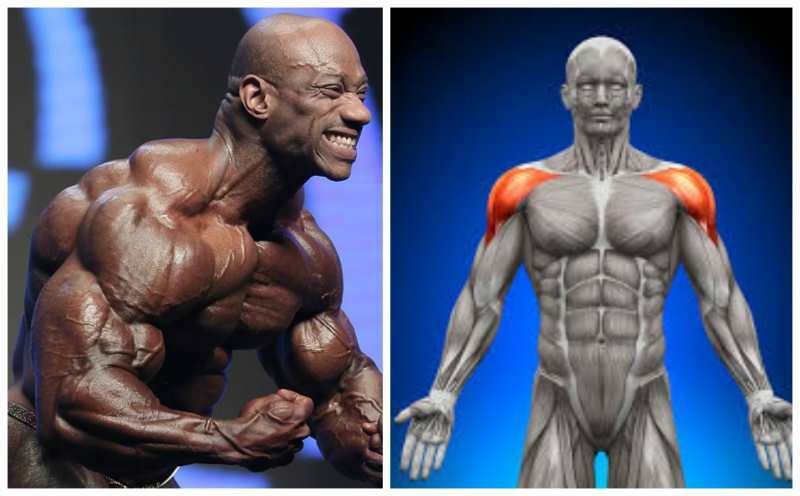 If you have a well-built chest, your front deltoid muscles are pretty good, but you also have to work on your rear deltoids to make sure that the top of your arm doesn’t look deflated and weak in comparison. This imbalance will affect all of your lifts that include your weaker delts, so you want to correct it as soon as possible. 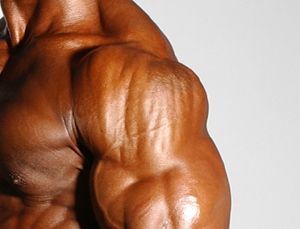 The rear deltoid is the rounded muscle in the shape of a triangle at the top of your arm, where your shoulder connects with your arm. While it’s often called the ‘shoulder muscle’, it shouldn’t be confused and is not interchangeable with your trapezoids or your upper back. Your delts are made up of three bands of muscle fiber, comprising three main parts of the shoulder – anterior, posterior and medial. The anterior is on the front of your arm and goes into the chest, the medial is the small piece of muscle almost in the middle of your shoulder when looked at from the side and the posterior deltoids are on the back of your arm. 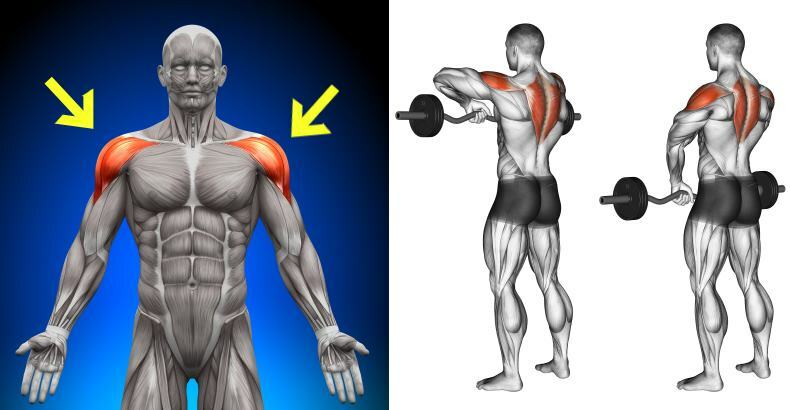 The anterior deltoids help your chest muscles when you want to flex your shoulders, and they also assist both your pectorals and your lateral muscles when you need to rotate your humerus. 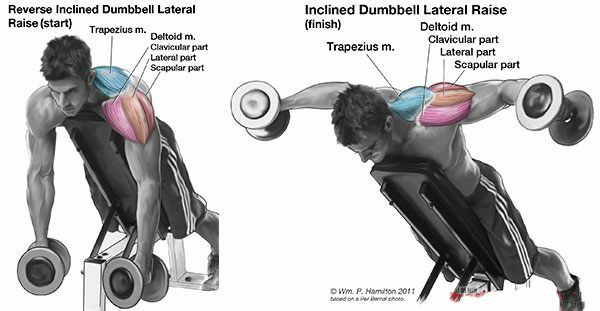 Your posterior delts help your lateral muscles when you need to extend your shoulders. Through electromyography, medicine has discovered that the delts are comprised of a minimum of seven muscle fibers, each controlled separately by your nervous system. 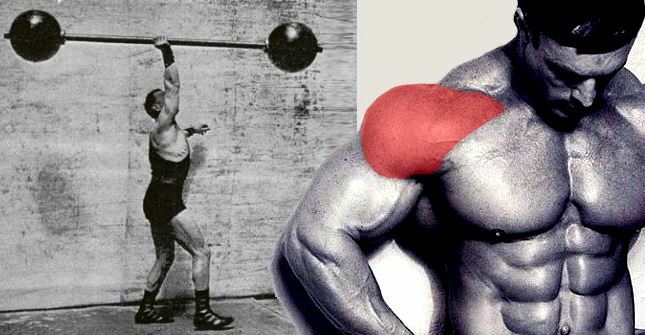 So, what are the best exercises to help you strengthen up your delts and get your shoulders up to par? 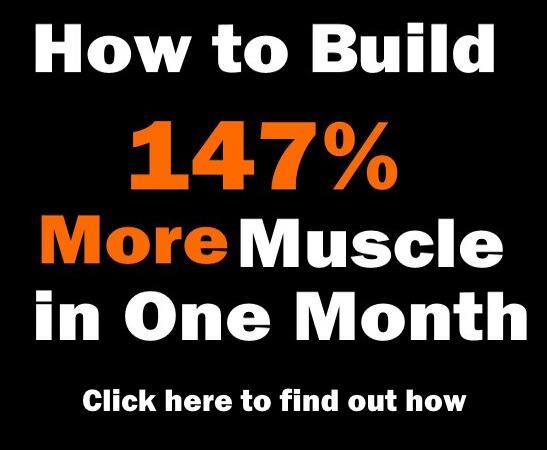 Well, because you can’t lift as much with single joint exercises, you won’t be able to build as much mass or power, but there are some single joint exercises which will target your rear delts and enable you to pre-exhaust and post-exhaust it, before or after a heavy compound exercise. You will need to do three sets of 8-10 reps of an exercise you’re comfortable with. You need to feel your muscle as it contracts, so don’t just leave it to your shoulder joint. 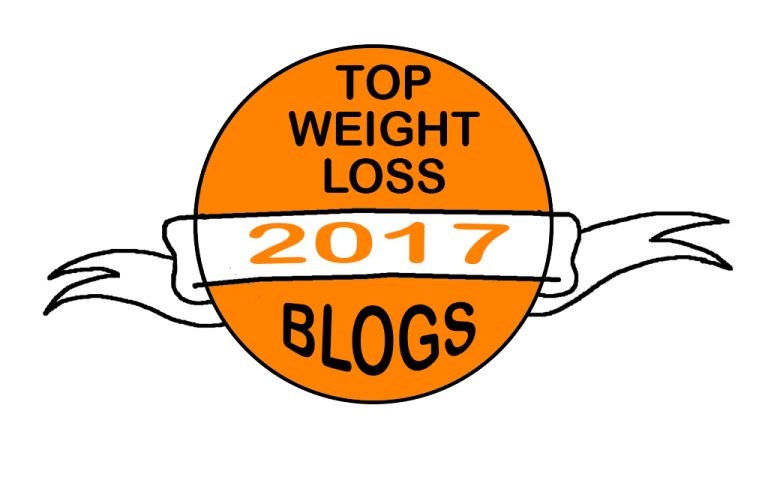 Instead, lift as slowly and as purposely as you can with a lighter weight and make sure that the muscle you want to target is doing the lifting instead of just assisting on the ways up and down. Whichever head of the deltoids you work first, will build itself the fastest. If you want, you can do an isolation exercise, such as a reverse cable fly, and then move on to working your middle and front deltoids. If you do this, your rear deltoids get prioritized in the single-joint lifts after you do some presses. 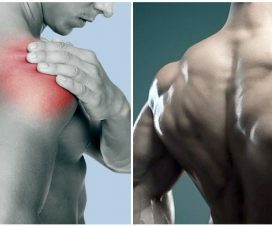 If your shoulder and back workouts aren’t on the same day and you do them one right after the other in the week, you’re hindering their possibility to grow and you’ll need to put in a resting period between them. Shoulder presses in all shapes and sizes, using barbells or dumbbells, seated, standing or with cables – will always help you build your rear deltoids best. So, without further ado, here are the four best rear delt exercises you definitely want to incorporate into your training. 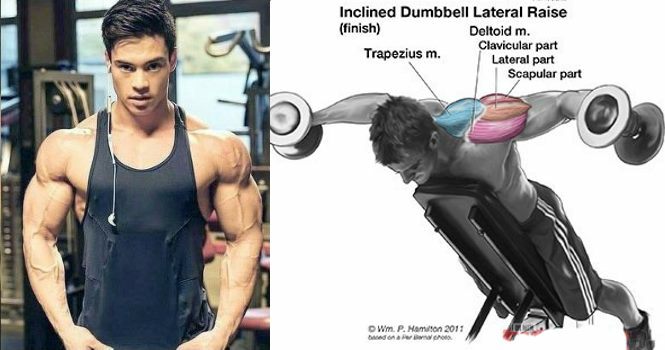 The rear delt fly is the completely opposite exercise to the chest fly. You can do it with dumbbells or a machine, but when using dumbbells you will need to set up an inclined bench and lay on it with your stomach for support. The weights need to be in front of you in the beginning of the exercise, then slowly bring them back horizontally to hit your rear delts. The same thing as the previous exercise, but with cables. 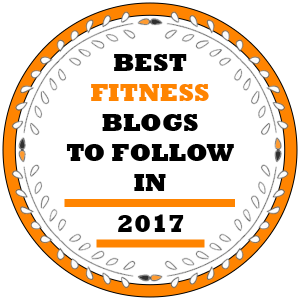 They allow you to have a more natural range of motion and you can also lift much heavier weights than with dumbbells, while eliminating the need to balance yourself which can improve posture substantially. You can do rear delt raises seated or standing up, but you will need to start with your chest towards the floor, as much as possible. Take a dumbbell in each hand and keep them together with your arms extended in the same line as the middle of your chest. Raise your arms back and keep them straight as if you are doing a rear fly until they reach just past your back. Then lower and repeat. 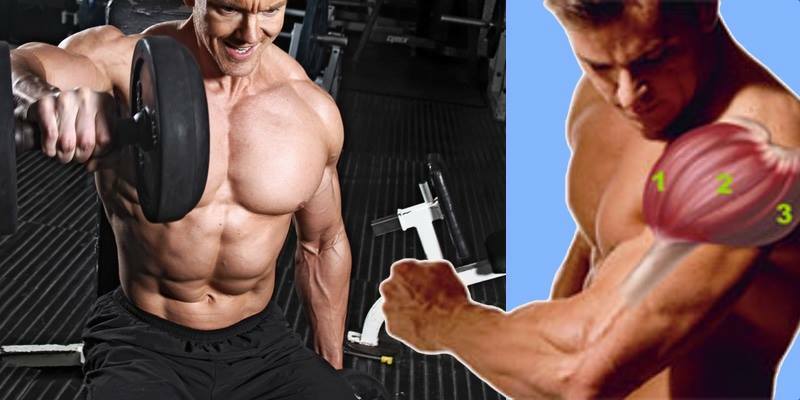 You can do the rear delt row in a number of ways, but the main goal is to start with your arms extending straight in front of you and pulling the weight back in a rowing movement. If you don’t have cables or fixed motion machines, you can do the exercise with dumbbells while sitting on an inclined bench. Press ups, chest and shoulder presses will work on your front deltoid muscles, but your rear delts which are found at the top of your arm, won’t be as targeted during these exercises. A lot of people prefer working on muscles they can see in the front, but you want your rear muscles equally as developed. 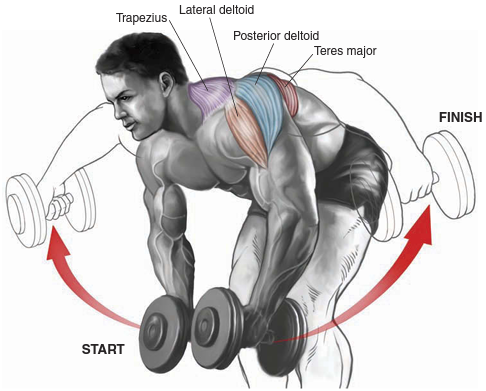 Your rear deltoids extend your shoulders and that’s a vital function for day to day tasks. Combine compound lifts like Arnold presses and standing shoulder presses with these isolation exercises for the best effects and rear delt growth.